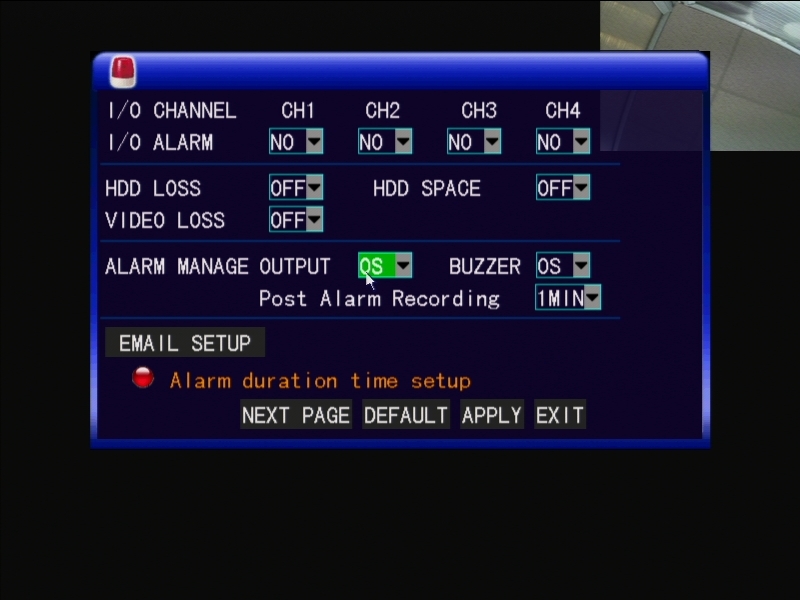 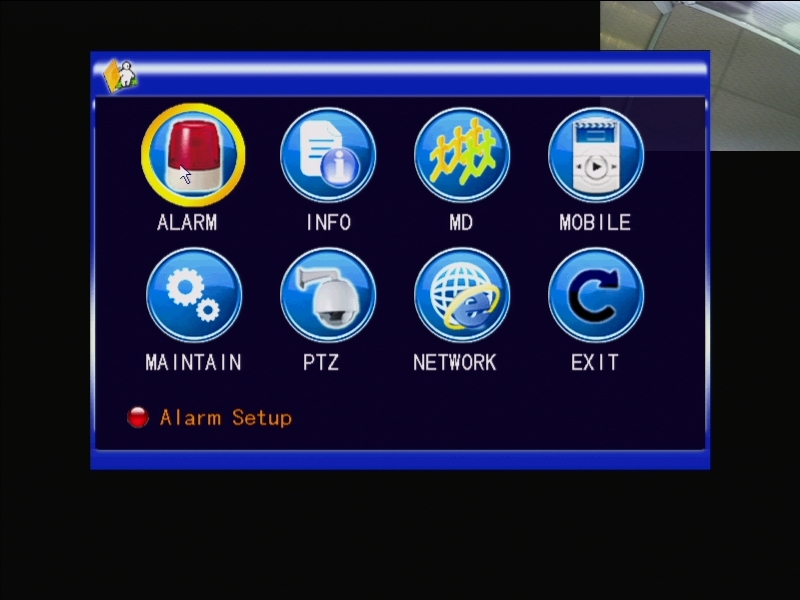 If your DVR is beeping non stop, follow this guide in order to disable all of the alarms. 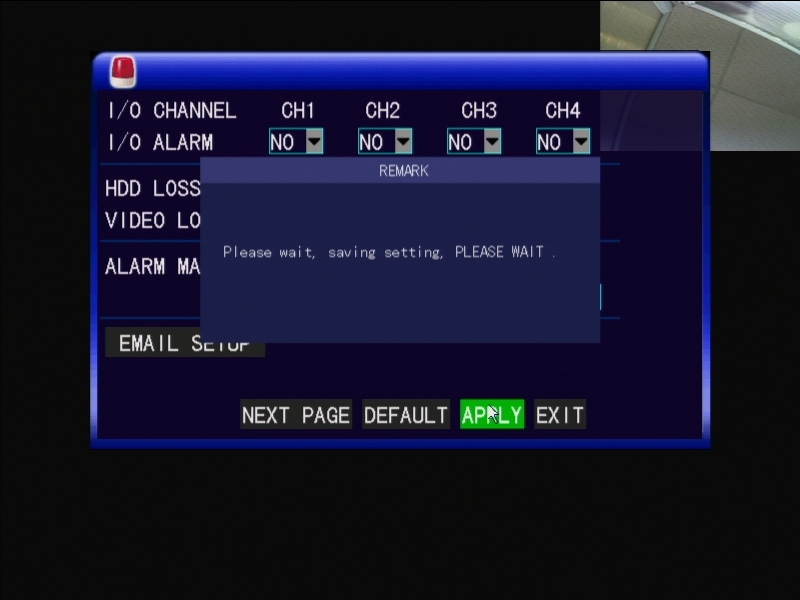 The alarms on the DVR should have stopped beeping now. 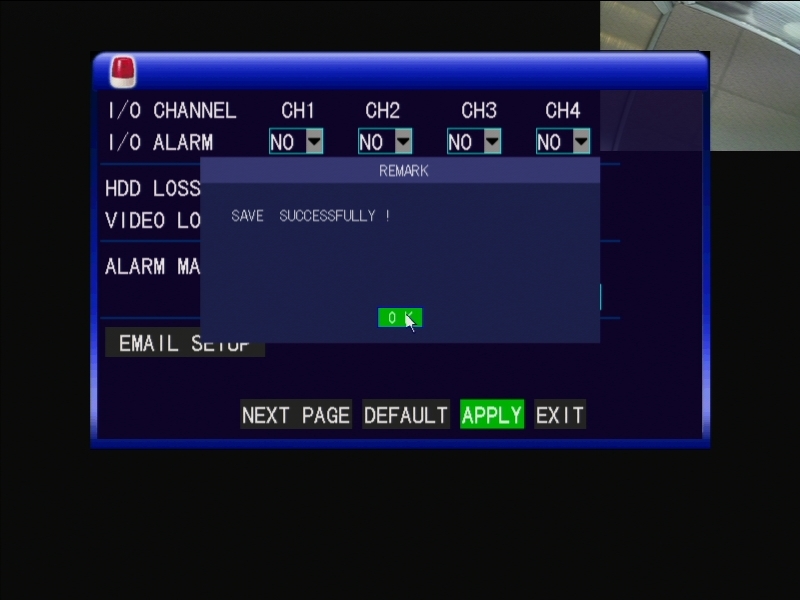 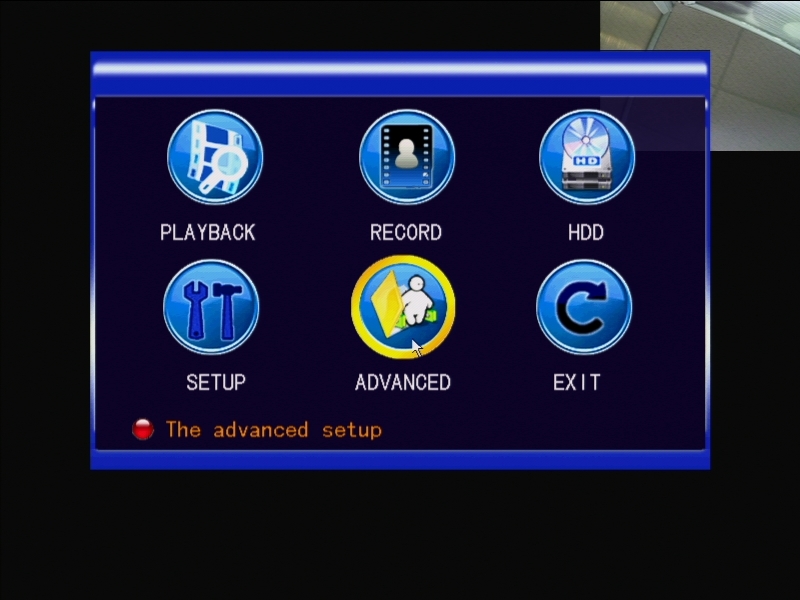 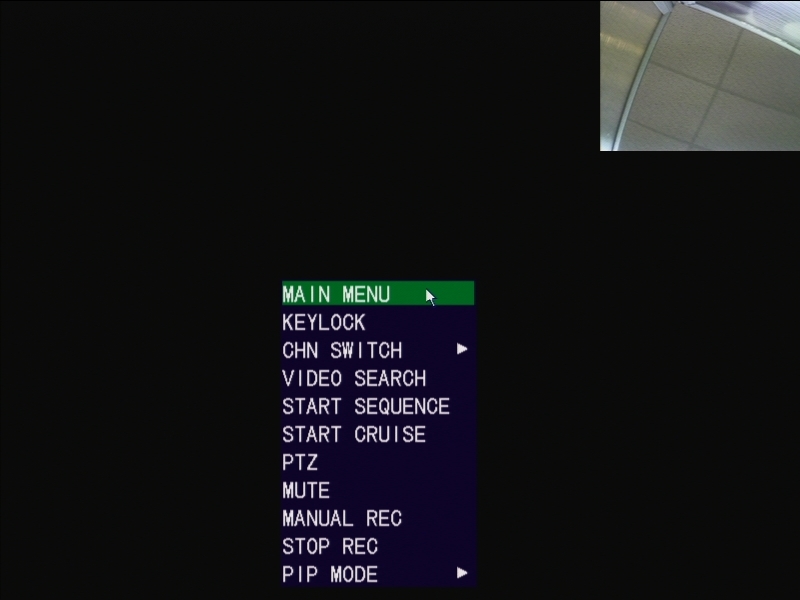 Where Can I Find the Software for My DVR?